As the world covers the future of a website, a lot of companies and services are trying to bring their own or business websites. Not all business or service has experienced web designers & web developers. So, many of these go into contract with web development companies to build websites for them. But to find the best web development company in this competing market is a daunting business. Web development is a broad topic & companies working on that stand is everywhere on the earth. There must be special parameters to determine something best. If you are looking to hire skilled web developers in New Jersey then you are in the right place. Your search might end right here. 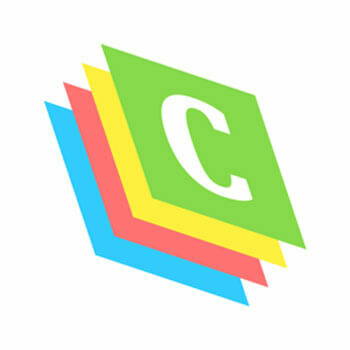 We have listed top 10 web development companies in New Jersey. We have analyzed many parameters of best web development company and sharing those companies and their whole details. They have started their journey in the year 2011, Gradually Hyperlink Infosystem is making steps in the domain of web development and mobile app development services. 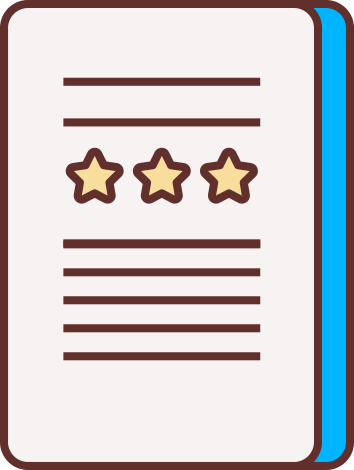 Over the years Hyperlink Infosystem has set a benchmark in providing top quality service to their clients in the field of Web Services and mobile services. 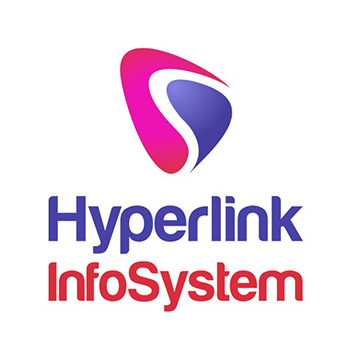 If they look at the Present scenario of the web technologies it is very obvious that Hyperlink Infosystem is surely one of the leading Web Service Provider in all over the world that combines technology, quality, and creativity together. They also have a capacity of developing mobile applications by using latest technologies. The team of Hyperlink Infosystem can believe for you as if they are your partners, they will help you build up your idea & help you have your product in line with your purpose. They are a group of passionate professionals united by a love of smart design, clean code, and good service. Their approach relies on best practices and object-oriented principles to keep our sites fast, maintainable, and reliable. Their work emphasizes clarity, usability, and invention. They try to become an extension and partner of the client, developing a product better than either of us could have envisioned at the outset. Hudson is the best digital marketing company to integrate your brand values and aesthetics with best practice UX design and development. They facilitate comprehensive online marketing plans by creating the most custom, scalable websites for our clients. They are field expertise with knowledge about modern business technology and latest trends. Their place of work is determined by full client fulfillment. 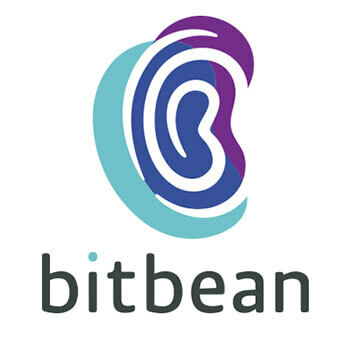 Bitbean leverages its huge range of analytic talents to develop powerful custom enterprise software that helps build businesses, providing greater efficiency, productivity, and profitability. 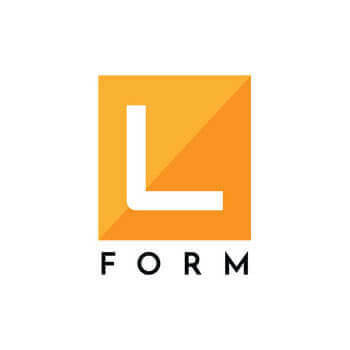 Their company remains to make groundbreaking successes in the industry with the modern addition of state-of-the-art interactive mobile applications. They pride themselves on their large number of true repeat clients and various referrals. 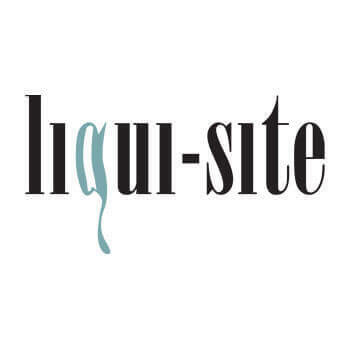 Liqui-Site is a digital company that delivers leads, sales, and higher profitability. 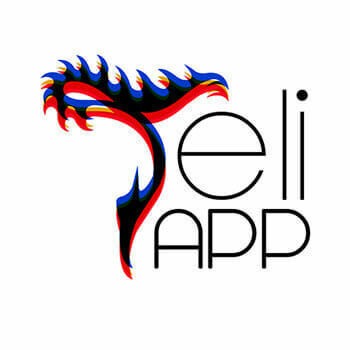 An innovative team, they are driven by relationships, solutions and social good. They believe that volunteering with local causes in their community allows them to make the greatest impact. 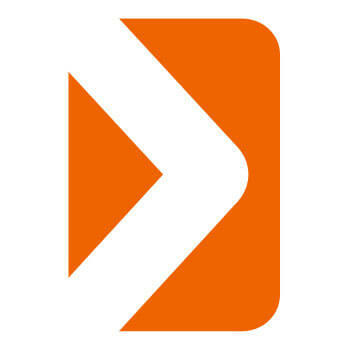 An innovative team of web development and marketing experts, they are driven by relationships, solutions and social good. BetaBulls Inc. is a leading information technology, consulting and outsourcing services provider. They do not support high web solutions to clients because they want to make a profit. They think this is not a big plan for them as a US-based company, nor for their clients. They provide some large range of services that they typically become the best technology partner with their clients. Azati provides design & development services since 2001. They work hard to get acumen into your ideas that they combine with an exceptional dedication to fulfillment & passion for value. They are committed to growing & leading one another and their clients to their best potential. They assure solid storage & clear accessibility to data - the lifeline of your business.